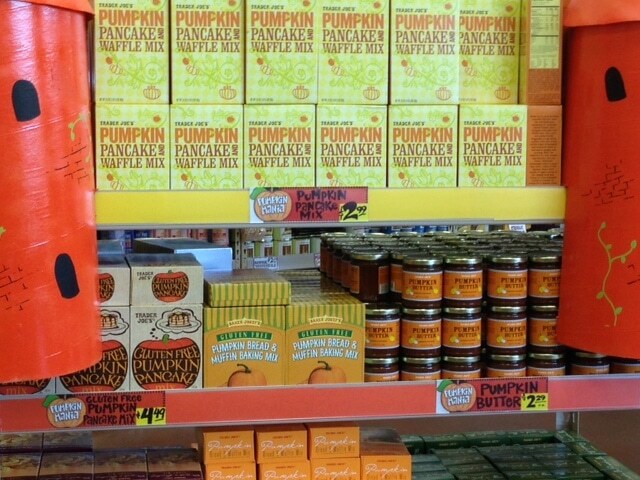 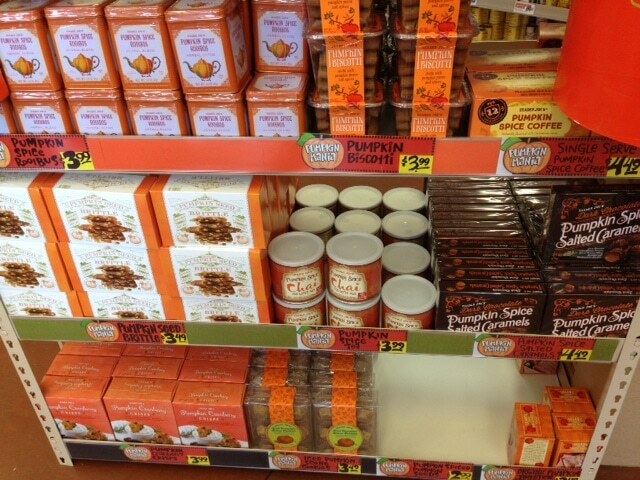 Wow, if you love all things pumpkin, head over to Trader Joe’s where they have nearly 25 new pumpkin products available at cheap prices. 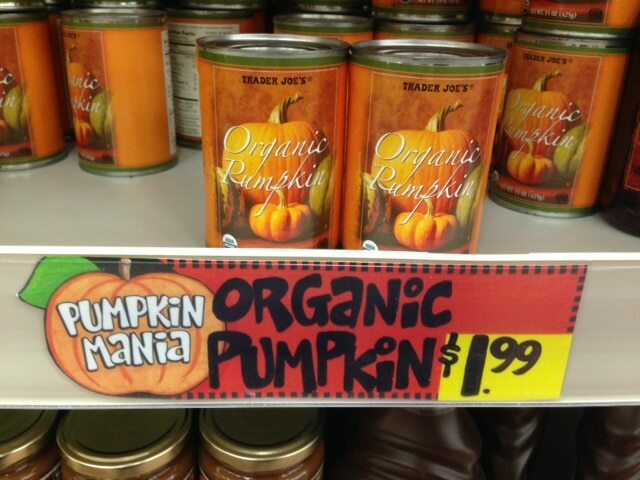 Remember, products can vary by store. 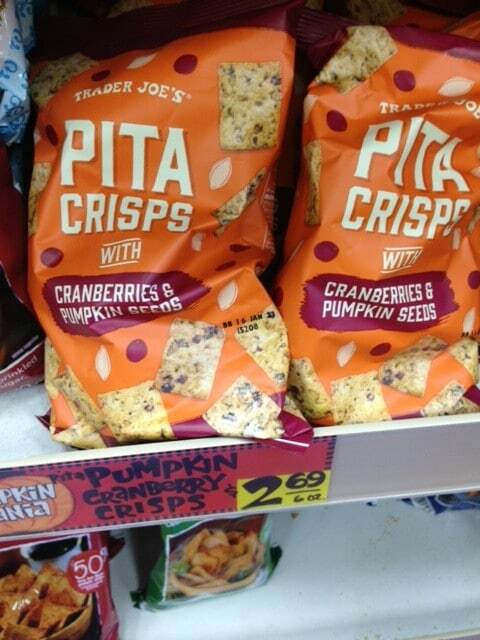 Don’t forget Trader Joe’s DOES accept coupons. 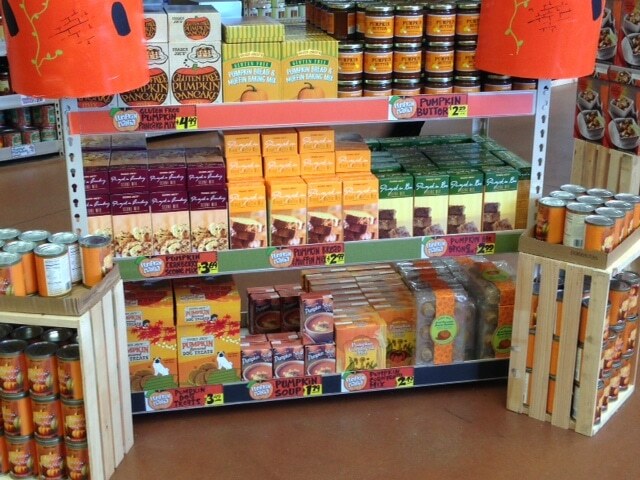 Go here for this week’s Trader Joe’s coupon matchups.